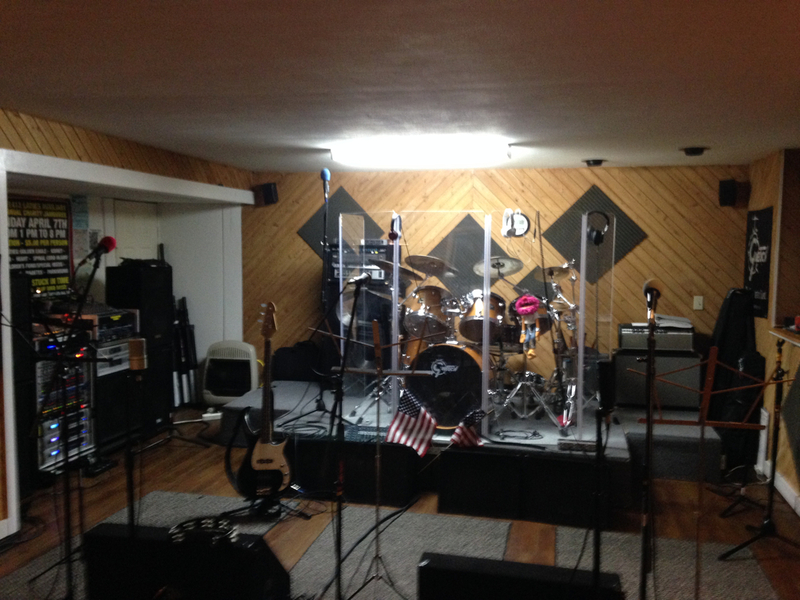 Band to Join, Vocalist, Rhythm Guitar, Bass Guitar, Drums, Keyboard, Background Singer, Harmonica, Other, Vocalist - Alto. Sound guy looking for more bands, run a straight forward system with built in redundancy to make sure the show keeps going. Two track live recording so you can what the audience heard ! Decent clean equipment, lights, mic's stands etc. Of course I come with it and its a hobby for me so I am not looking for deep cuts, have toys and want to play. Give me shout if your in need of such a thing you won't be disappointed.